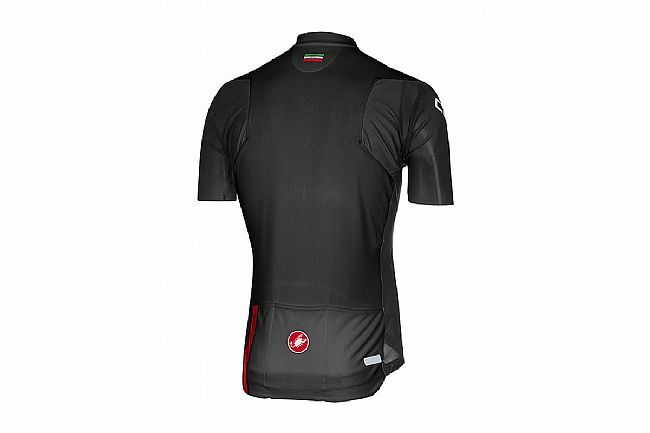 The Castelli Men's Entrata 3 Full Zip Jersey incorporates a lot of Castelli's pro racing technology. 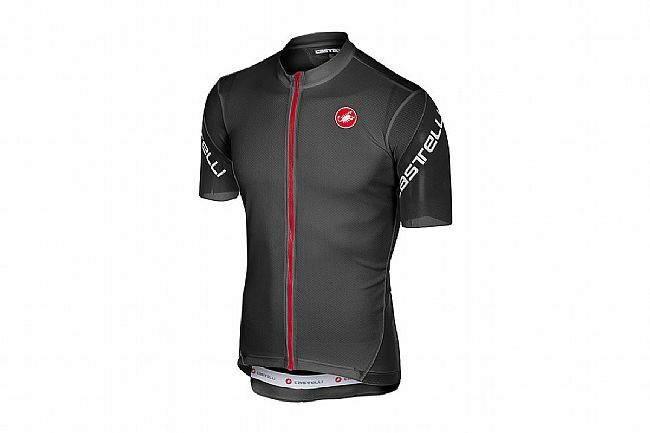 The base fabric is a textured 100% polyester that provides excellent wicking for comfortable, dry riding in a wide range of conditions. 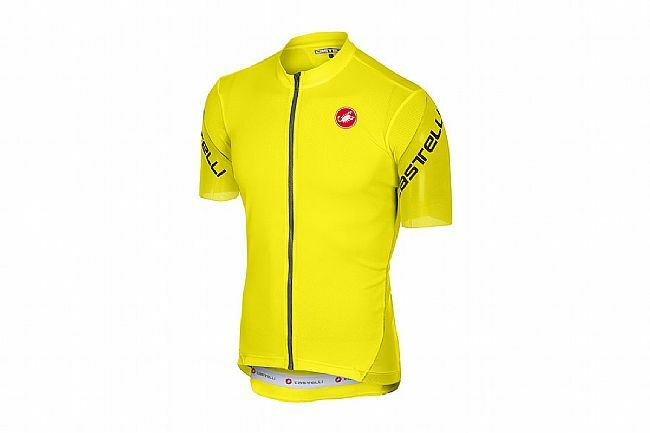 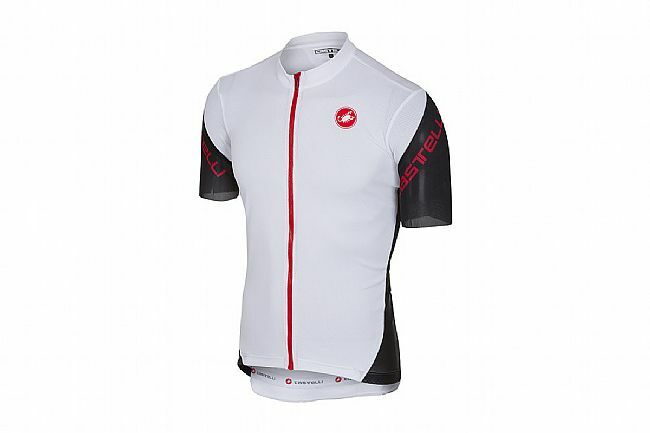 Castelli's flexible, breathable Air Mesh fabric around the shoulders and down into the sleeves and side panels gives extra stretch so the jersey doesn’t constrict.